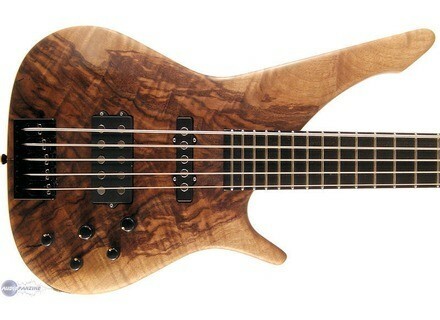 Moab Natural Top Active 5, 4-string bass guitar from Manne. 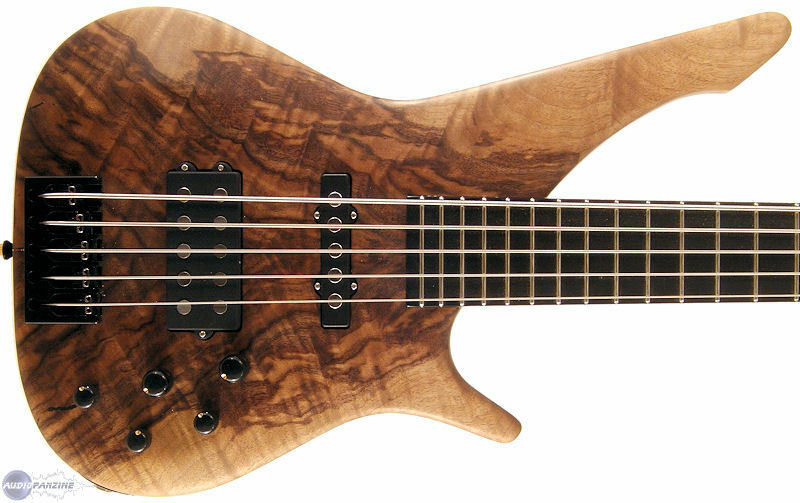 Manne Guitars has released its new Moab Natural Top Active 5. No pricing or availability info yet. For more info, check out the Manne website. Manne Raven Natural Top 5 Strings Manne Guitars has released its new Raven Natural Top 5 Strings. Manne Raven Gloss Top Manne Guitars has released its new Raven Gloss Top electric bass. MXR M-288 Bass Octave Deluxe Pedal The M-288 Bass Octave Deluxe is a dual-voice octave pedal from MXR Bass Innovations designed to offer "organic analog tone, true bypass, and a wide variety of tone-shaping options."